Lovely meadow with some big trees where you can camp or bring a travel trailer. 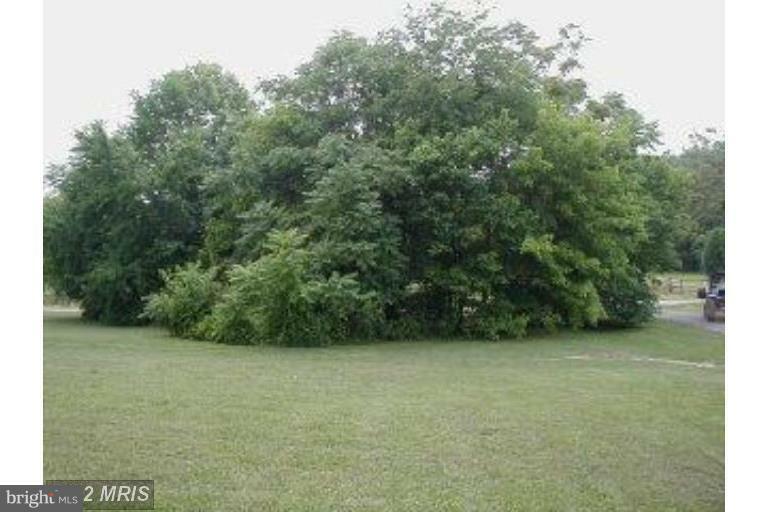 2/10 mile to home owners private Shenandoah River access with 6 acre park for use of homeowners only. Nice homesite with a 2 bedroom certification letter on file.